Our new event series Art Walk starts off this month, as we explore the many beautiful parts of DC, Maryland and Virginia related to art, architecture and history, while competing for the best photo contest. Art Walk will be our regular event series, where we walk through the different parts of DC, Maryland and Virginia, taking photos, as we explore art, architecture, culture and history while having a fun time outdoors. We will start our Art Walk at the U.S. Capitol where we will take pictures from different locations around the Capitol Building. The U.S. Capitol sits atop Capitol Hill at the eastern end of the National Mall in Washington, D.C. The Capitol forms the origin point for the District's street-numbering system and the District's four quadrants, even though it is not at the geographic center of the Federal District. 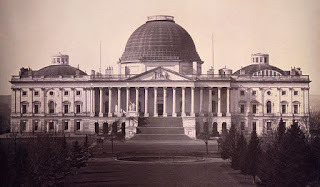 The original building was completed in 1800 and was subsequently expanded, particularly with the addition of the massive dome, and expanded chambers for the two different houses—the House of Representatives in the south wing and the Senate in the north wing. 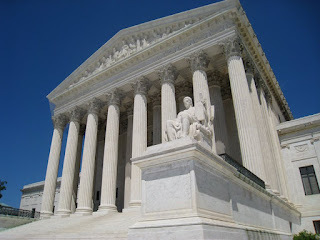 We will then walk in the direction of the Library of Congress and Supreme Court, towards the Capitol Hill neighborhood. We will walk around the Library of Congress which is the oldest federal cultural institution in the United States. 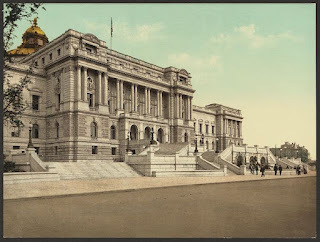 The Library of Congress which serves as the research arm of Congress was established April 24, 1800, when President John Adams signed an act of Congress providing for the transfer of the seat of government from Philadelphia to the new capital city of Washington. The current Library of Congress building opened its doors to the public in 1897, having previously been housed in the Capitol Building. It was built in the style of the Italian Renaissance and at its opening, it was hailed as the largest, the costliest and the safest library building in the world. The Library of Congress is the largest library in the world, in both shelf space and number of books. It contains research materials from all parts of the world and in more than 450 languages. Established by the United States Constitution, the Supreme Court began to take shape with the passage of the Judiciary Act of 1789 and has enjoyed a rich history since its first assembly in 1790. The Supreme Court was the only court specifically established by the Constitution while all other federal courts were created by Congress. The Supreme Court was provided with its own building, located at One First Street, NE, DC in 1935, the 146th year of its existence. Before that, it was housed inside the Capitol Building. The Eastern Market housed in a 19th-century brick building is a public market in the Capitol Hill neighborhood. After being badly damaged by an early-morning fire in 2007, the market building reopened in the summer of 2009 following an extensive renovation. 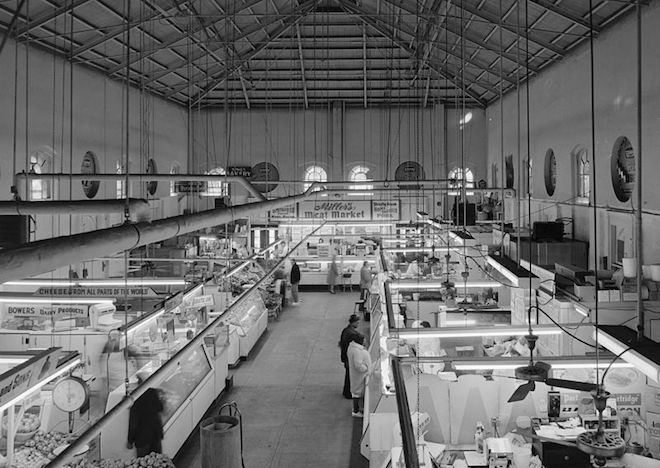 The first Eastern Market was one of three public marketplaces included in Pierre L'Enfant's plan for the city, to supplement existing markets in Alexandria and Georgetown. The Eastern Market was established in 1805, when Thomas Jefferson issued a proclamation calling for Eastern Market to be set up near the Navy Yard, at 6th street between K and L streets S.E. It was relocated to its current site in 1873, as a new building, designed by Adolf Cluss. Take as many pictures as you would like but only upload your best photo for the Art Walk contest one each of the Capitol Hill and the Eastern Market. Both the photos must be uploaded after completion of the Art Walk. The criteria for judging will be based on the artistic creativity and uniqueness of the photo composition and picture framing besides having a stimulating effect. The photo, must also capture the theme specified in the contest. The winner as well as any participant whose photo is featured, will be invited as our guest, for our next Art Walk event. The easiest way to reach our meeting point which is the U.S. Botanical Garden, is by taking either the Orange, Blue, or Silver line to the Federal Center SW station. Exit the station, walk north (left) along Third Street SW for two blocks, cross Independence Avenue and continue one more block to Maryland Avenue. 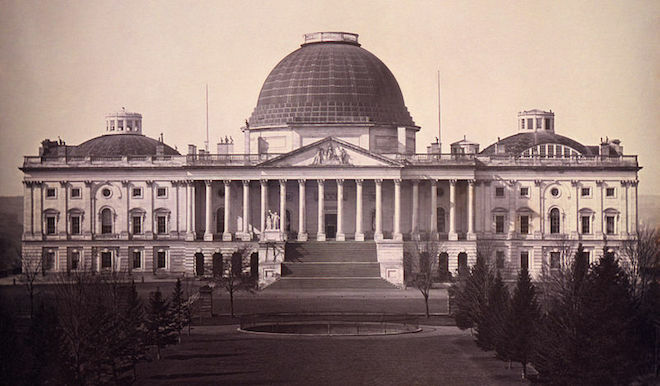 Look toward the Capitol and you will see the glass dome of the Conservatory. The Conservatory entrance is on Maryland Avenue. 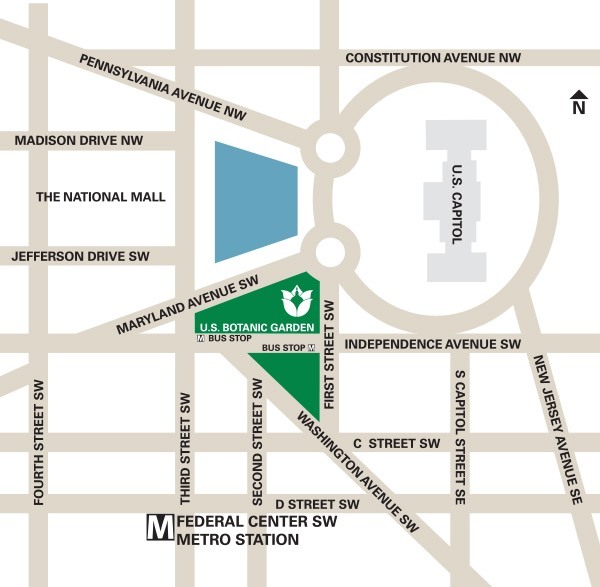 If driving, metered street parking spaces are available within a few blocks of the U.S. Botanic Garden. 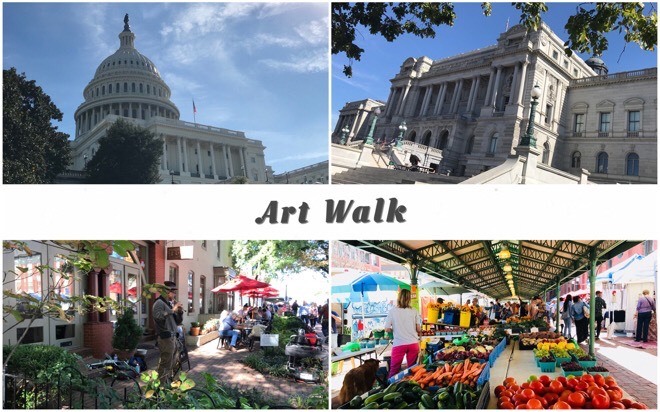 Description: Explore the U.S. Capitol and Eastern Market as we compete for the best photo for our Art walk contest.